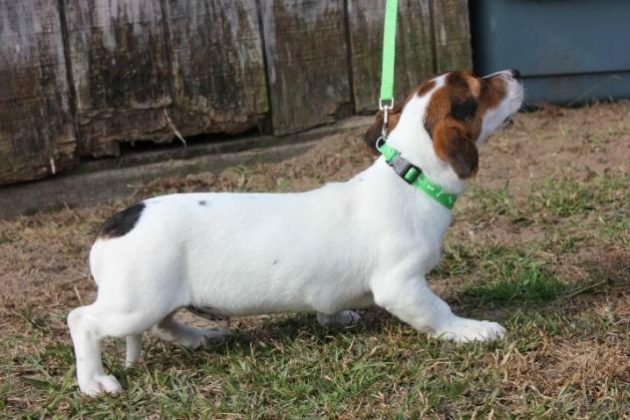 Meet Cash, a puppy who is a Basset Hound/Jack Russell mix. 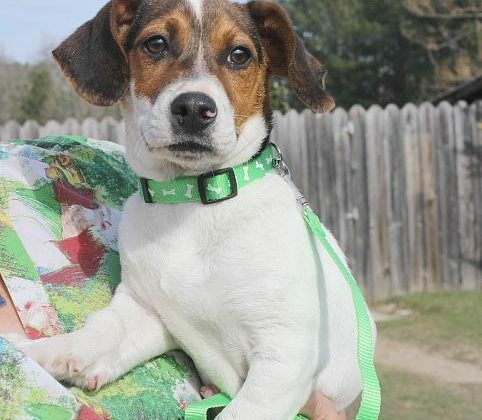 Cash is a 5-month-old Bassett Hound/Jack Russell mix that weighs 14 pounds. Cash came to the shelter with his brother Scruggs. These boys are cuteness overload. Both are incredibly sweet, loving and friendly, love other dogs and absolutely love all people! 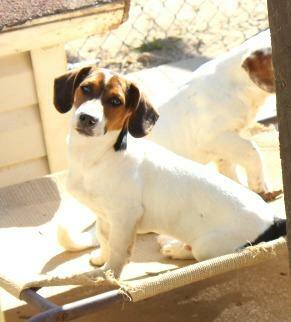 Cash is a precious little boy who would love nothing more than a family to love and a home to call his own. Can you give Cash his forever home? Cash is up to date on all vaccines, is micro-chipped and has been neutered. His adoption fee is $350. Are you and Cash (or Scruggs) a match? If so, let us know and our sponsor, Becky’s Pet Care, will send you some treats and prizes.